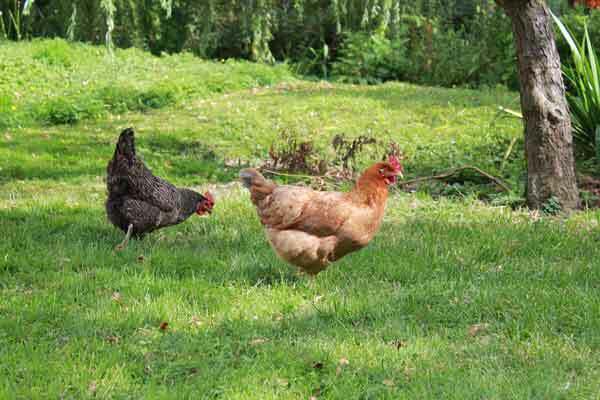 Here is a list defining the most popular animal husbandry terms used at farmers market. We have created a convenient guide that explains what all those tricky words mean that you might see or hear at your next market visit! 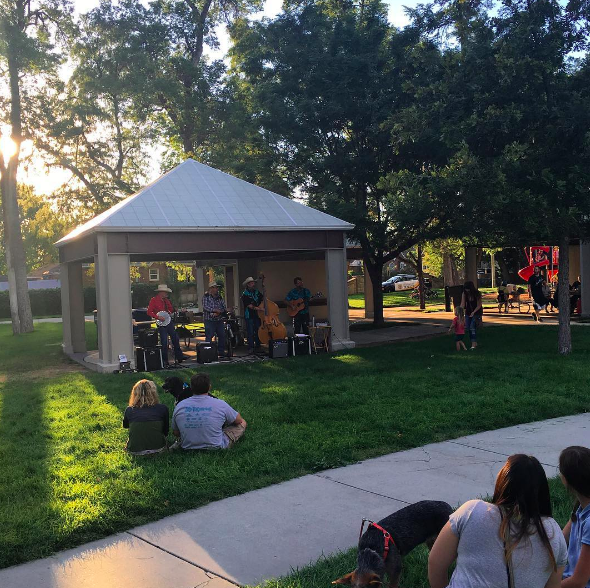 Fairmont Friends is an organization that meets once weekly to spend time at the park cleaning-up or working on projects so that community members can enjoy Fairmont Park year-round! 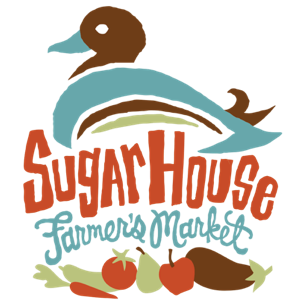 This Wednesday, June 21st we will be starting Health and Wellness Week with Seek Studio. .
© Sugar House Farmer's Market. All Rights Reserved.